Our Massage therapists Zare Edwards and Kaori Nishiwaki offer remedial massage and relaxation massage therapy at our clinic to assist the body in the recovery process and to reduce stress and enhance well being. Patients from as far as Brisbane, the Gold Coast and Byron Bay regions travel for treatment. Massage is the manual manipulation of soft tissue and includes holding, causing movement, and/or applying pressure to the muscles, tendons, ligaments and fascia. It is applied to patients experiencing subacute and chronic pain, stress and anxiety, rehabilitation and maintenance of health conditions (1). Remedial Massage is the objective assessment, treatment and rehabilitation of the signs, symptoms and causes of biomechanical dysfunction or injury, using specific mobilisation techniques, in order to restore normal health and function (1). 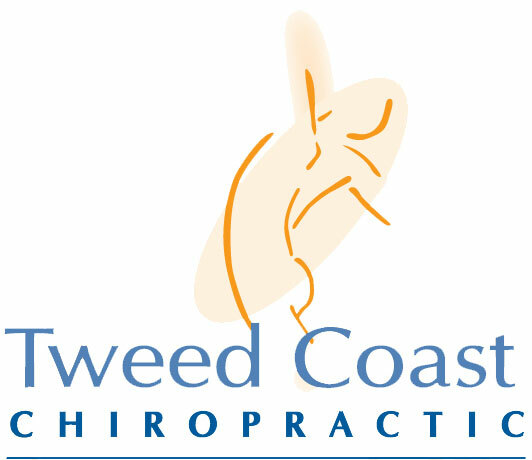 For more information or to book an appointment call our Tweed coast Chiropractic clinic today or book online.